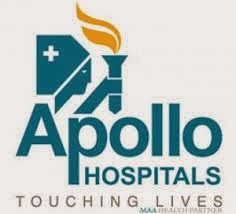 Apollo Hospitals is a major hospital chain based in Chennai, India. 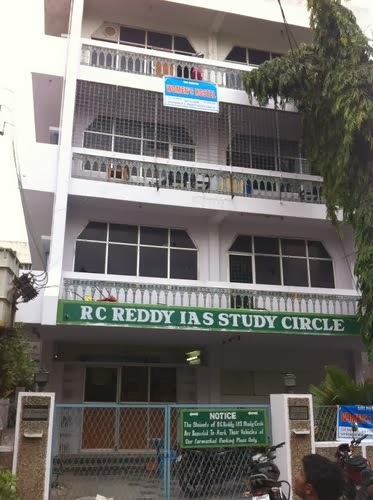 It was founded by Dr Prathap C. Reddy in 1983. 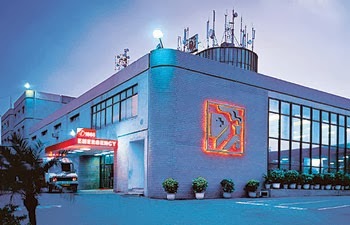 Apollo is a private healthcare provider in Asia with hospitals in India, Sri Lanka, Bangladesh, Ghana, Nigeria, Republic of Mauritius, Qatar,Oman and Kuwait. Today, Apollo Hospitals, Hyderabad has risen to be on par with the best in the world, in terms of technical expertise, deliverables and outcomes. It has now evolved into a one of a kind institution , the Apollo Health City, Hyderabad, which is the first health city in Asia and a perfect example of an integrated healthcare system offering solutions across the healthcare space. A 350 bedded multi-specialty hospital with over 50 specialties and super-specialties, 10 Centers of Excellence, education, research, information technology, all in one sprawling campus creates an environment dedicated to healing. The success of Apollo Hospitals has made it the topic for Harvard Business School case study. 3 - 7 Yrs Hands on experience in handling security ,Roles & Authorization for the SAP systems. Original Citizenship Proof (Passport / Voters ID / Ration Card / Driving Licence) and one photo-copy. 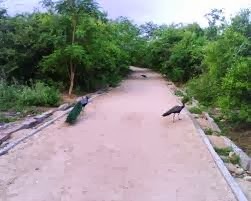 KBR National Park, Parks In Hyderabad. 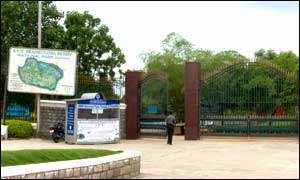 Kasu Brahmananda Reddy National Park is a national park located in Jubilee Hills in Hyderabad, AP, India.The park also houses the famous Chiran Palace, a 24-acre palace complex. Chiran Palace was built in 1960. The entire palace complex is spread over an area of 400 acre and was gifted to Prince Mukarram Jah on his coronation by his father Prince Azam Jah in 1967. The complex has the palace and besides it the other property include Mor (peacock) bungalow on a hillock, Gol Bungalow; stables for elephant, horses and cattle, motor khana that housed a fleet of exquisite vintage cars, a workshop for heavy machinery, petrol pump, several outhouses, two wells and an equal number of water tanks. 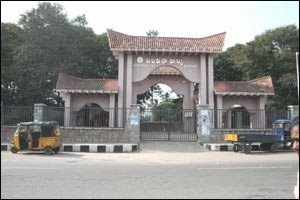 The entire palace complex area was declared as a National park by the Andhra Pradesh state government after getting permission from the central government in the year 1998. 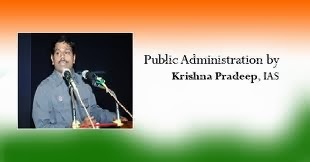 This gave control of major part of the land to the forest department and the Nizam was left with the control of only about 11 acres.As the time passed the control of the Nizam was further reduced to the present less than six acre. Further the park was renamed to Kasu Brahmananda Reddy National Park with only the palace building being referred to as Chiran palace. In June 2010 the Prince and his representatives reached an agreement with the state government to exchange Chiran Palace and 16 other pieces of his property scattered over the national park with six acres of land on the north-west corner of the park. This land would not be considered the part of the National park and thus will not provide access to forest officials and visitors to the park. All the properties on the land, including the Chiran palace would be notified as part of the national park and the land to be handed out to the prince was struck out of the park. The park provides an excellent lung space and environment from the busy city life and rising pollution levels. As for the fauna, the park is home to approximately 113 species of birds, 20 species of reptiles, 20 species of mammals, 15 species of butterflies, and a wide variety of invertebrates. While there are no large mammals present in KBR National Park, palm civets and small jungle cats can be found.The park has over 600 species of plant life, 140 species of birds and 30 different varieties of butterflies and reptiles. Some of the animals making their home in the park include: pangolin, small Indian civet, peacock, jungle cat and porcupines. 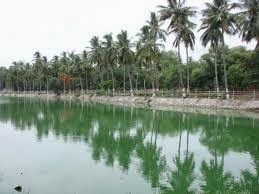 There are few water bodies present in the park providing the needed moisture for the plants and quenching the thirst of birds and small animals. The park is frequented in the evenings and weekends by young and old alike. 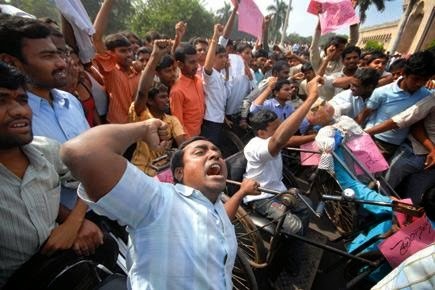 Entry fee for KBR Park is Rs10 per head and it is open 5:30 or 6 to 10 am and 4 or 4:30 to 6 pm.